Ack! 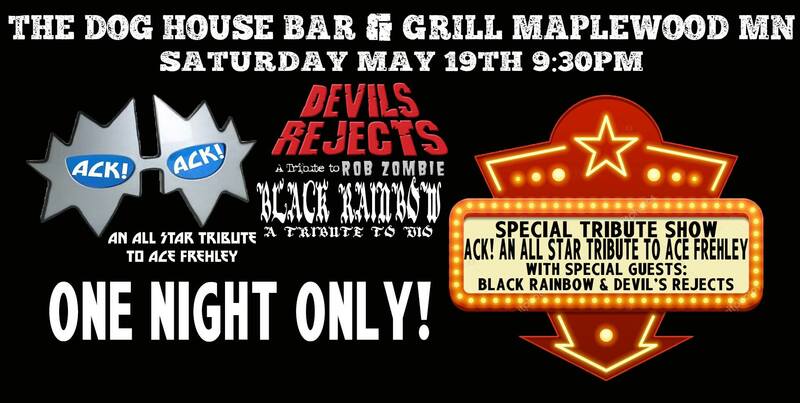 An All Star Tribute to Ace Frehley with special guests Black Rainbow and Devils Rejects! !